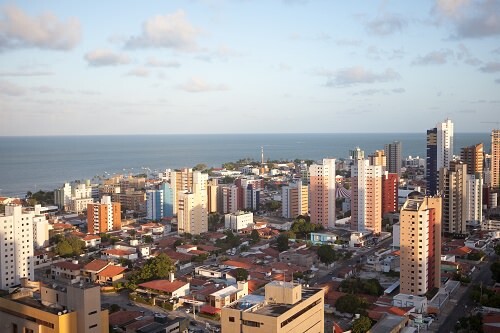 The capital city of Paraíba, João Pessoa is in easy reach from the land and sea. João Pessoa is the easternmost city in Brazil and is one of the greenest cities in the world. Unfortunately, the city has high homicide rate due to the generally violent crime found across Brazil. With 71.59 homicides per 100,000 residents, it’s definitely not one of the best places to visit on your vacation. Despite being in some of the most beautiful areas of the world, these cities simply present too much danger for the average traveler. It’s safer to find a place where you aren’t as likely to catch a stray bullet. Are you planning to go to any of these cities?